 The full list of features for SmartZone is updated regularly as they are added and released. Please check our support area for SmartZone or contact us with further questions. The software recognizes several languages including: English, Danish, Dutch, Finnish, French, German, Italian, Norwegian, Portuguese, Spanish, and Swedish (ActiveX ICR is English-only). It can simultaneously recognize characters from all supported languages. Users can define an expected character pattern for a field and apply a different regular expression to each field to dramatically improve accuracy. Pre-defined field types include: dates, times, email, U.S phone, SSN, URL, currency. Defined fields experience improved accuracy. They can be augmented with regular expressions and a data validation list can be used to automatically verify part numbers, customer IDs, etc. SmartZone Professional and Standard include ImagXpress Standard (full product description) for basic image conversion, image processing, and TWAIN scanning.